Chicago Garage Door Repair & Installation | Overhead Garage Door Inc. Overhead Garage Door, Inc. is a full service garage door repair and garage door installation company. We offer same day/24 hour emergency service throughout the Chicagoland area. “Finally, a company you can trust. My opener wasn’t working, I called and told them to just come and replace it with a new one. Everything works as good as new and 6 more inches are predicted tonight! “Their team consistently delivers great work, every time. Really impressed, and will definitely be back! Repair or replacement of springs, cables, rollers, hinges, tracks, pulleys and weather seals. 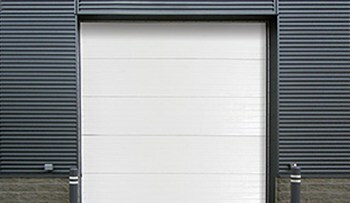 Sales, service and installation of residential & commercial garage doors and operators. Garage door inspection and safety check. 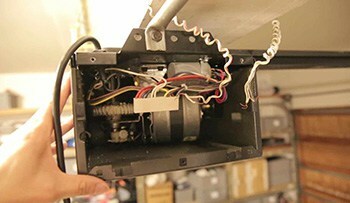 Overhead Garage Door is a the leading provider of garage door opener repairs and maintenance. Chicago's #1 commercial service garage door provider. 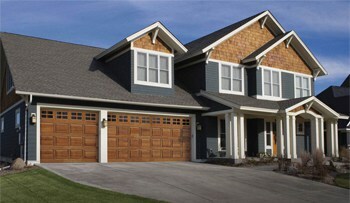 The Garage Door Professionals of Chicagoland! Overhead Garage Door, Inc. has been providing sales, service and installation of high quality garage doors and operators throughout the Chicagoland area since 1969. Our professional, customer service oriented staff is one of the most experienced and largest in Northern Illinois. We are authorized dealers for many high-end manufacturers such as Clopay Building Products, Ideal Door, and Liftmaster Operators. The Better Business Bureau and The International Door Association recognize us as members in good standing. We are also an EPA lead safety certified firm. Use our app to open and close your garage door from anywhere! Allow us to repair your existing door, or install a brand new one. Keep your door working properly. Yearly maintenance helps keep your door running smoothly for years.